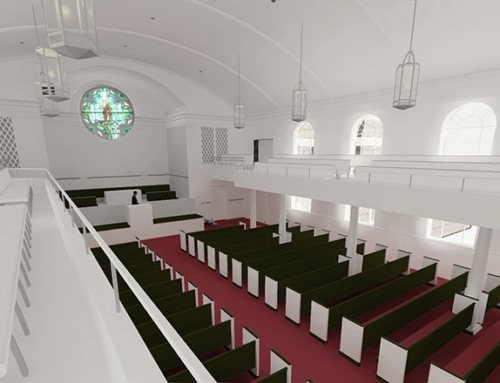 Trinity Anglican Church is an Atlanta based Church that affiliates with the Churches for the Sake of Others, a diocese in the Anglican Church of North America. 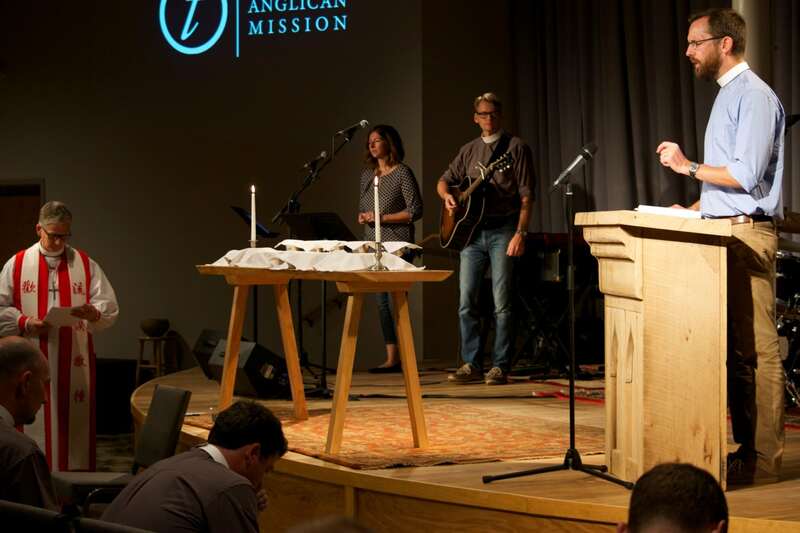 Trinity Anglican Church believes in community, worship, and formation. 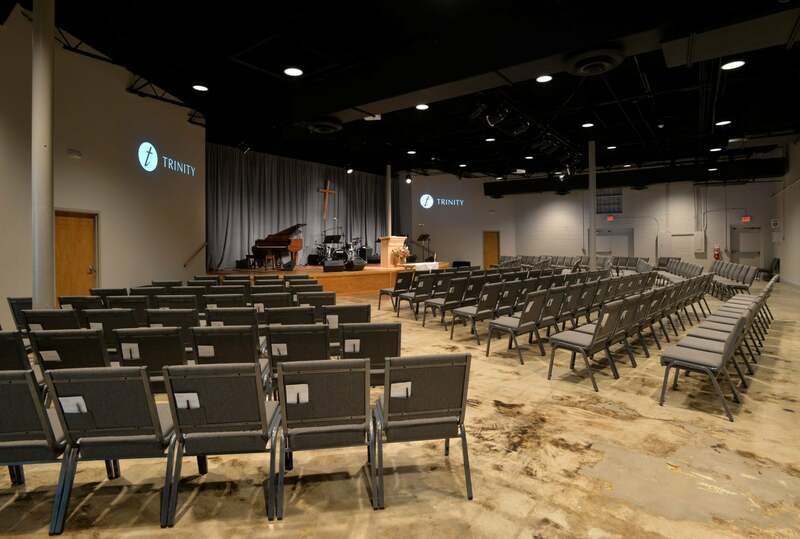 In 2014, Trinity Anglican Church retained TSW to provide the tenant build-out for their new Eastside Church. 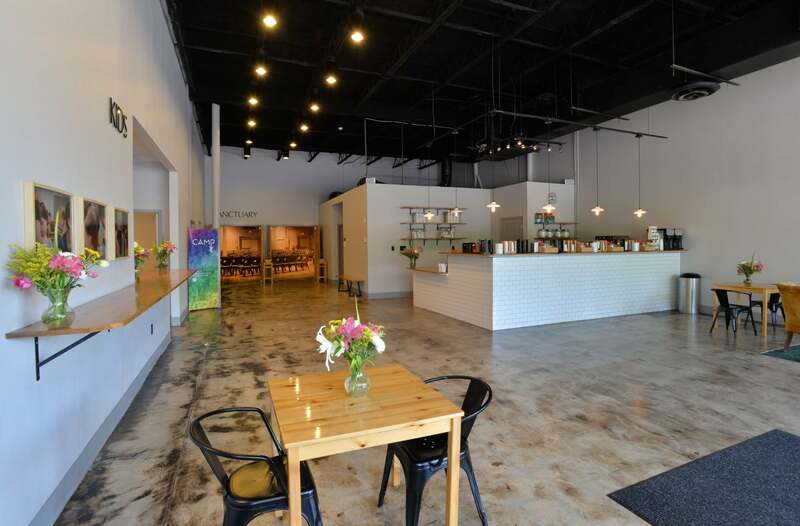 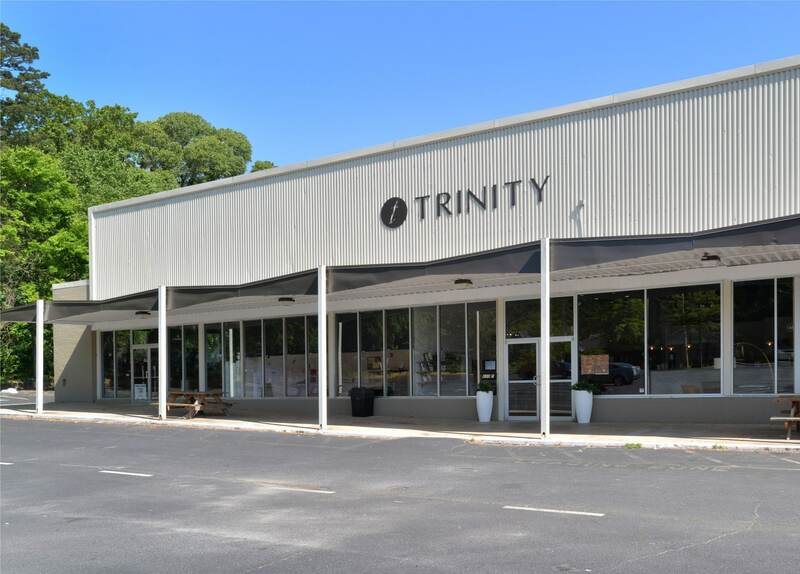 The tenant build-out would fill in a vacate space in an existing retail strip center and would locate the Church in the heart of the Oakhurst Community in Decatur. 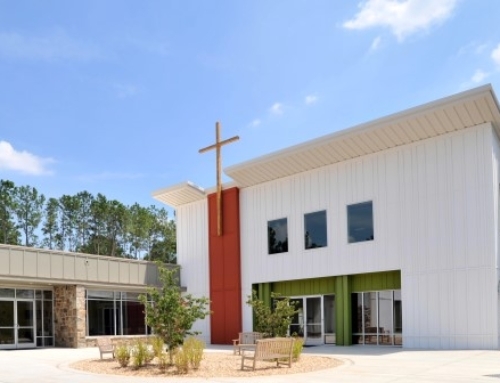 The build-out included a 207 seat sanctuary, four children’s classrooms, restrooms, and gathering space with a coffee bar. 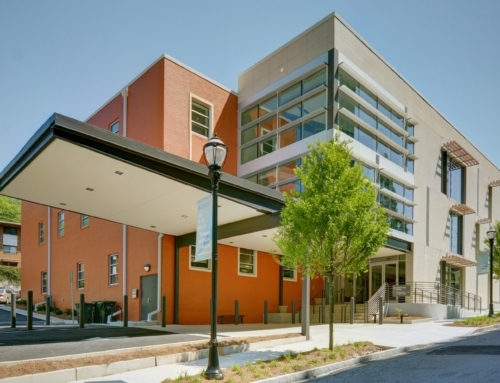 During the project, TSW provided the design for the required firewall upgrades, updated life safety requirements, compliance with current building codes, mechanical, electrical, and plumbing engineering support with consultant engineering, coordination with the City of Decatur, and assistance with addressing construction items. 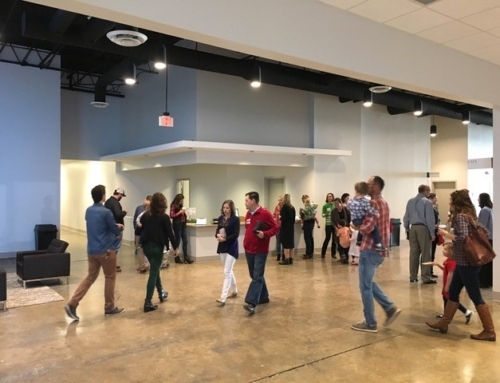 The goal of the Trinity Eastside Church space was to create a comfortable functional space that facilities both formal and casual gatherings to build a sense of community for the congregation. 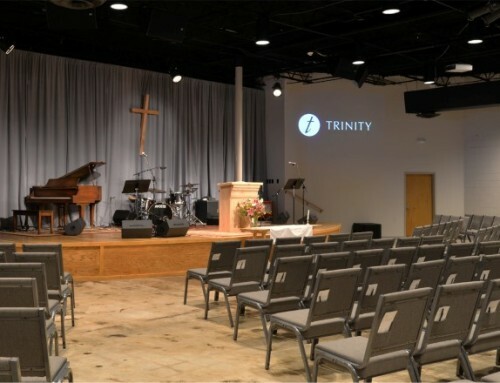 Due to the success of this build-out and TSW’s wiliness to address client needs quickly, Trinity Anglican Church hired TSW to provide design and construction services for their expanded Westside Church facility.